When it comes to representing your brand at an event or exhibition, it isn’t all about putting your best foot forward and hoping for the best. With a little strategy, planning and research, this event could be extremely rewarding and beneficial for business; making you more than just a return on investment. Here at GH Display, we are hugely experienced and experts when it comes to exhibiting your best self through the use of portable event displays and banners. A well thought out plan of attack is essential to success, but that isn’t as difficult or scary as it sounds! We have compiled our top tips for success when it comes to networking events, exhibitions and trade conferences. So, where do you start? As with all things that end well, you start at the beginning, of course. Ensure your display is well designed, eye catching and conveying your message clearly and concisely. If you need assistance with the design, our team of in-house designers are ready and waiting to get stuck into a custom portable event display for you. Design your exhibition around the passers-by. Entice them in with a hot drink or a sweet treat and get to know them. Send out your best sales team to reel people in – one in front of your stand to grab the attention of the passing footfall, and one to spot those wandering around and in need of direction. Market your attendance on your website and social media. If people know you are, they can look you up more easily. Ensure you are polite, friendly, smiley and above all, have enthusiastic staff! Get to know your exhibition neighbours. They come in handy with those bits you might have forgotten and are an excellent way of referring people to your stand – especially as they aren’t necessarily in your market or industry! Go digital. The world we live in is digital 24/7 and your exhibition should be, too. Use tablets to capture information, attract attention with videos and live tweets on a screen! Don’t ever open with “Can I help?” – Instead, make casual conversation and build some rapport. Build on the friendly opener with a generic question and then start enquiring about their wants and needs. Remember to follow up on any leads you get through the event in the initial 2-3 days after the event. Make it personal and remind them exactly why they should do business with you. It is important to remember that your portable event display is your first port of call for passers-by, so ensure it is eye-catching and informative while standing out from the crowd. 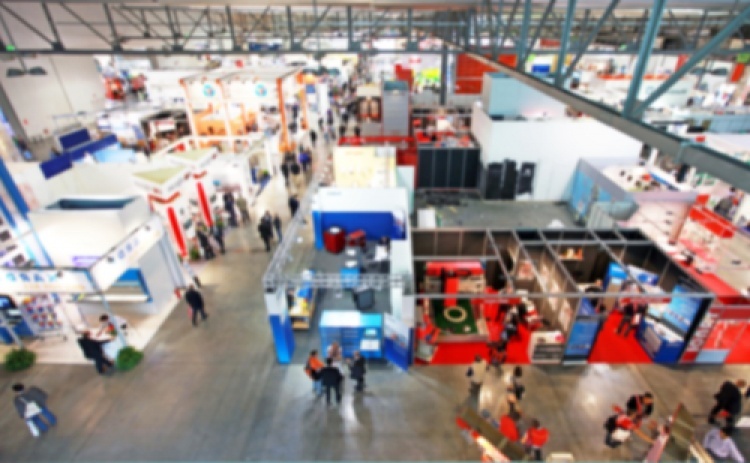 An investment in an event or exhibition can make you huge returns if your plan of attack is strategically designed around your prospective client’s needs. For all your event display and exhibition stand requirements, please give our team a call on 01733 570222 or contact us using the form below, to enquire about how we can make your event stand the only one that matters.